Royalpony's hardstyle works are his bread and butter, with that coming to the fore here with a well put together piece about Queen Chrysalis. Featuring a great use of vocals in the build up, the drop is aggressive and relentless, much like Chrysalis herself. Check it out below the break! 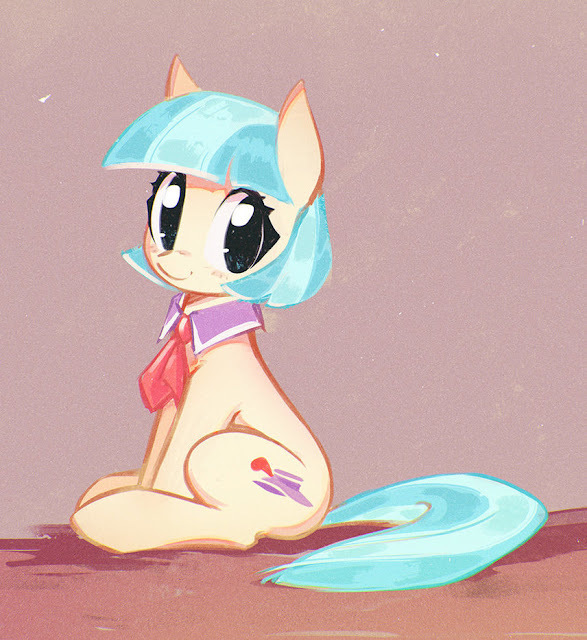 Some adorable Coco. I hope we see more of her in the next season! She's too cute to just be ignored, isn't she? Everfree Northwest is Announcing Two More VIP Guests Who Really Rock! 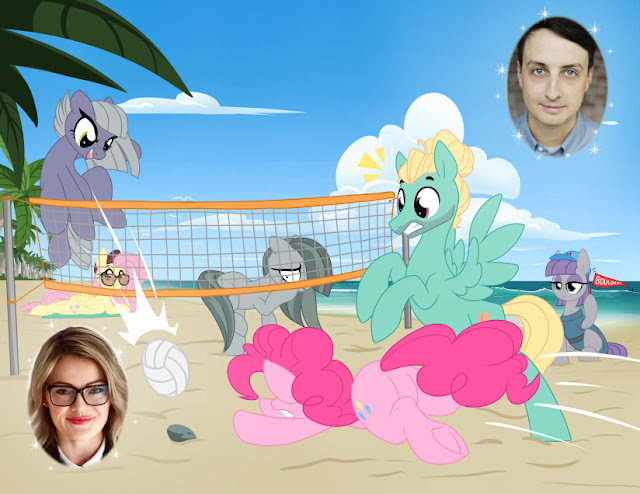 EFNW is ready to annouce two more VIP guests tonight as they happily invite Ryan Beil and Ingrid Nilson to next year's big event! 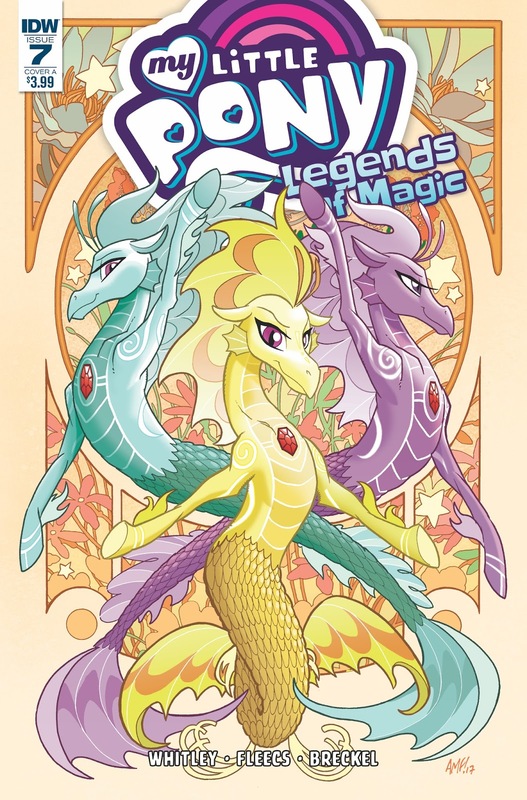 After getting used to having three My Little Pony Comics come out every single month for four months straight, it was weird only having two new titles in October 2017. Weird, but in a good "I am not breaking the bank buying 12 copies of MLP Comics every month" kind of way. If anyone can manage to accurately break down that total, I will be highly impressed. So, how did MLP fair last month with only titles to showcase? Well for IDW the stars were in alignment, but for the rest you'll have to check it out after the break! Grindin games. That's all I play these days. Electro swing is a super fun genre, and GhostXb's take on it definitely leaves me wanting some more! There's a catchy beat to this piece, and the use of instrumentation is excellently varied despite the somewhat short length of this song. It definitely never stays with one thing for too long, so it always stays super engaging. Check it out below! 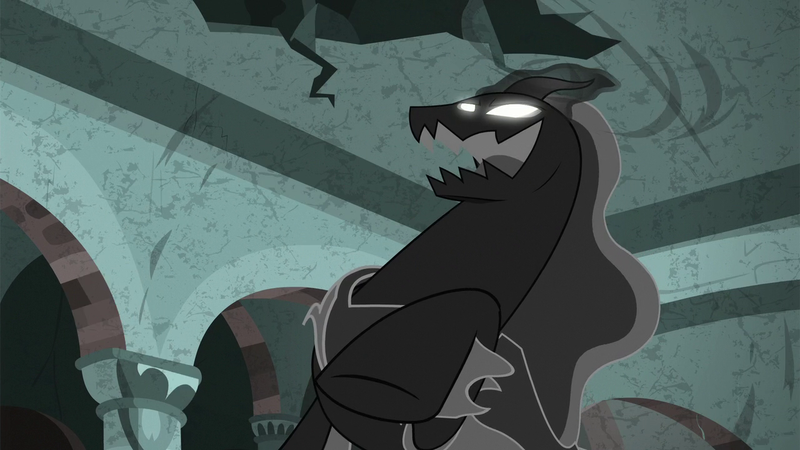 Pony for Your Thoughts: Does a Villain Really Need to be a Threat? Greetings, Equestria Daily! This is The Skullivan, one of the new editorial writers that Sethisto locked in his basement. 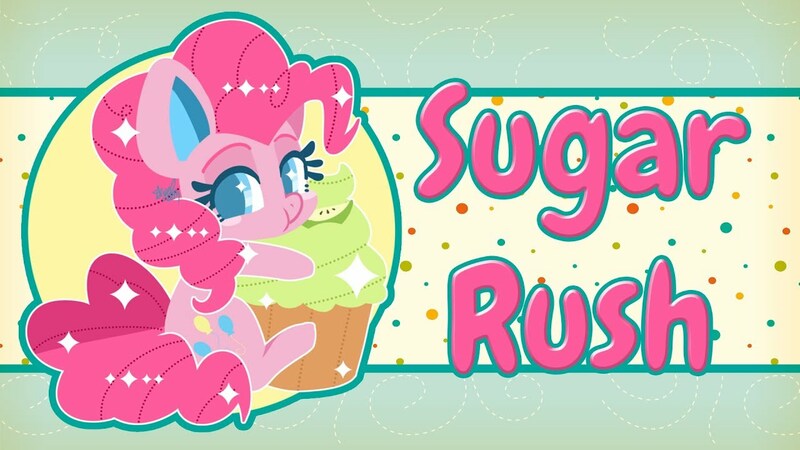 You may or may not know me as the admin of one the two major Bronies pages on Facebook, and if you follow my weekly episode wrap-ups there you'll know that I'm big into narrative analysis. I love to dig into a story and see how it was put together, to look at how it works (or doesn't work). 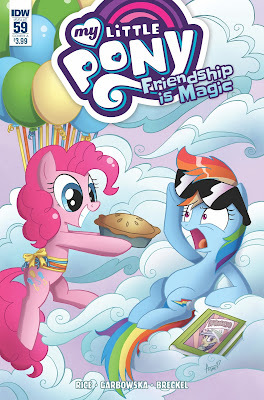 On that note, I want to take a look at the latest Big Bad, the Pony of Shadows. Let's embrace the darkness after the break! 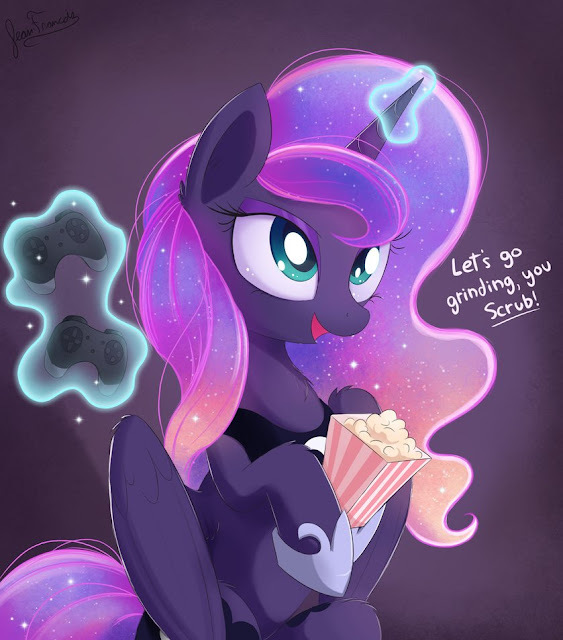 Description: Luna tackles modern mercantilism. Celestia wishes she had hidden the palace supply of coffee. Additional Tags: Luna investigates economic crime. "I know you are excited for my first shipfic, Twilight, but perhaps images for the entire book isn't the best idea..."
Just like comedy, romance is a huge area of both the fanfic and original writing world. In the end, it really boils down to characters. Even better, the lessons one learns from romance, comedy or drama can be used in almost any kind of writing. It’s about understanding who you’re writing about. Timaeus is definitely someone who understands his characters: mane, background and even historical. The author of legendarily adorable shipfics, Timaeus showed us the secret story of Amethyst Star’s post-Winter Wrap Up issues in The Perfect Setup, how adorable Princess Platinum and Commander Hurricane really are in To Warm a Mare’s Heart in Two Hours and just how much fun you can have with light and glass in Lights of Love. Keep reading for more of Timaeus’s secrets on the art of the adorable, including how to do the cute little moments, the potential of background ponies and the difference between a perfect story and a finished story. The movie has been out for a while now, but with no proper acapellas it's been a struggle for a lot of people to remix them. 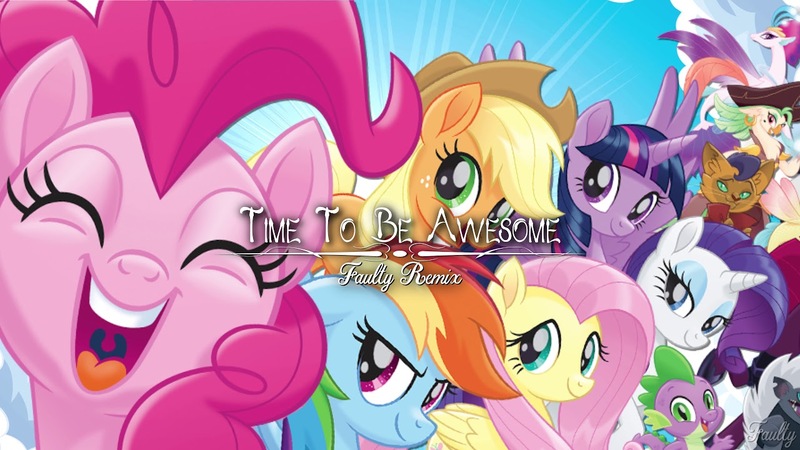 Faulty has managed to find a way though, and it's turned out pretty great with this remix of Time To Be Awesome! He's evidently captured Archie's old style of show song remixes, with a big happy chorus that makes great use of melody, and the vocal chops in the break are good fun too. Check it out below! When you live as long as Celestia having a pet that can be reborn again and again must be handy for keeping back the loneliness.